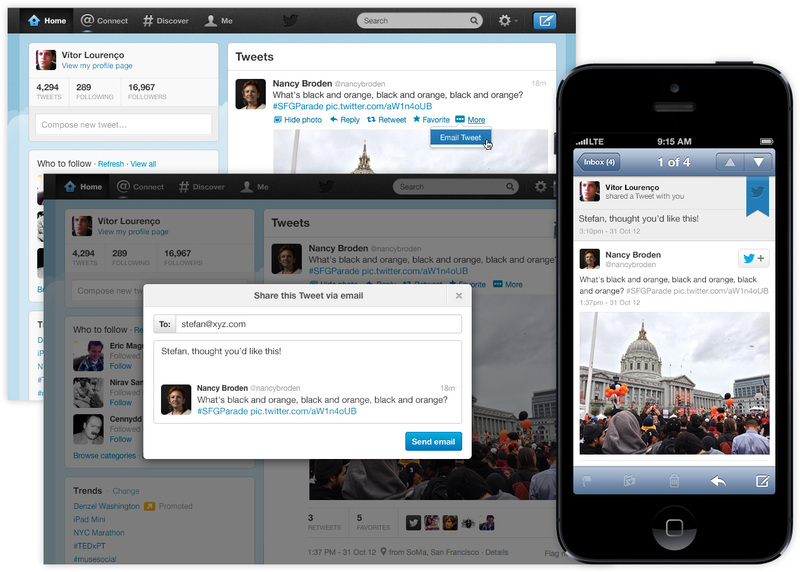 Twitter has today added the ability to share tweets by email directly from the Twitter.com website. Clicking on the ‘More’ icon next to the normal Twitter controls will give you access to a pop-up email form. 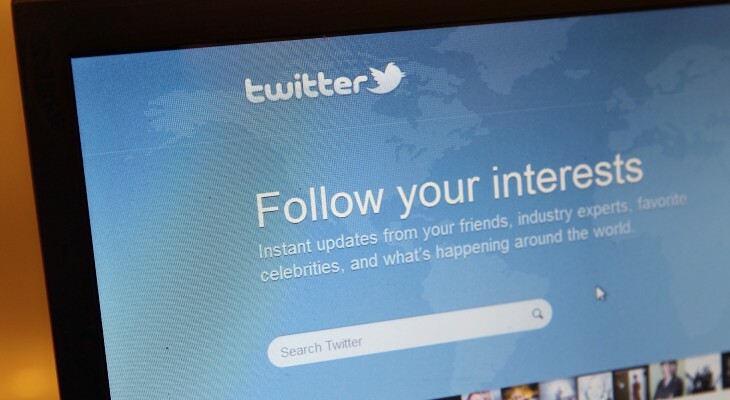 “You can email a Tweet to anyone, whether they use Twitter or not, right from your Twitter stream or from the details view of any Tweet,” says Twitter’s Sefan Filip. And that ‘not on Twitter’ bit is the important thing to note. Twitter wants people that aren’t on Twitter to see why they’d want to use the service. You’ll be able to drop in a brief comment along with the tweet and send it right out via email from the site. The email is signed with your Twitter account but doesn’t require that you log into an email account for sharing. The feature is rolling out to users over the next few weeks. If the email sharing feature takes off, people who are not on Twitter will soon see their inboxes filling up with a tweet here, a tweet there from twitter users. Think of it as Twitter’s version of an advertising mailer that comes from you, rather than a random promo campaign. And this kind of organic pressure kind of works. I know that many friends of mine joined Instagram almost purely because they saw the shots I was sharing on Twitter. If I chose to email tweets from Twitter.com (I probably won’t) to users that do not have Twitter, how many would it take before they became interested in this thing that I was looking at? Seems pretty smart.